Welcome to Bitcoin Talk Radio! This site was founded in March 2015. 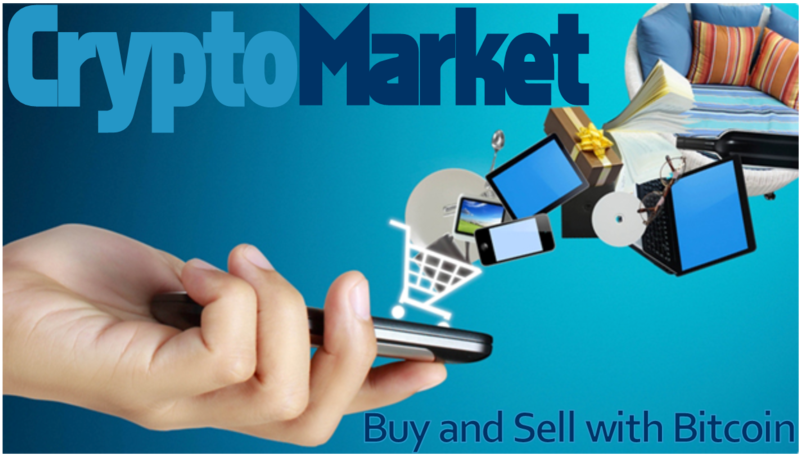 Bitcoin Talk Radio aim’s to be your favorite location for all the Bitcoin and Crypto currency news you can handle! 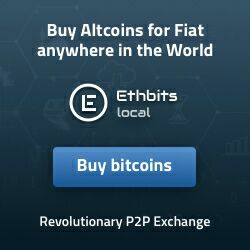 Our radio station is broadcasting nonstop 24/7 to bring you the latest Bitcoin news direct to the airwaves. 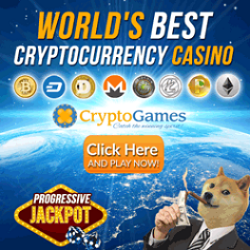 Listen in for interviews with industry pro’s, talk shows on Bitcoin and AltCoins, and of course, tons of great music! During our live interviews with top rated guests you will be able to get the answer you want to know, because YOU ask the questions! 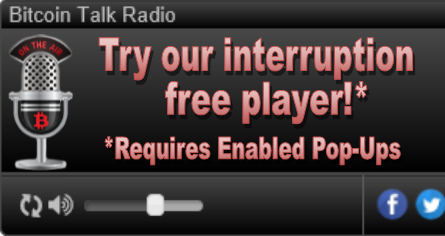 Bitcoin Talk Radio will allow you to talk live on the air or post questions from our chat room. 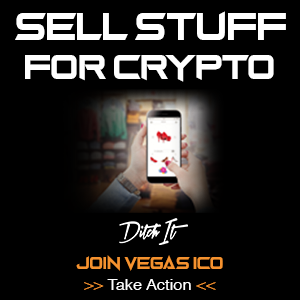 Our mission is to provide the latest news and information from all the Bitcoin communities around the world. 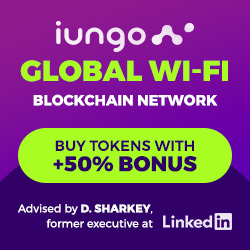 Listen for valuable news about the latest start-up companies and exciting projects in the crypto space. There’s so much innovation and happenings going on in the field of Bitcoin that it’s hard to keep up – and that’s why Bitcoin Talk Radio is here to help! 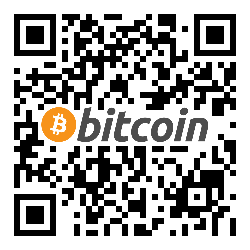 We at Bitcoin Talk Radio hope to make it a little easier for you by keeping you informed and up to date and of course, fully entertained! 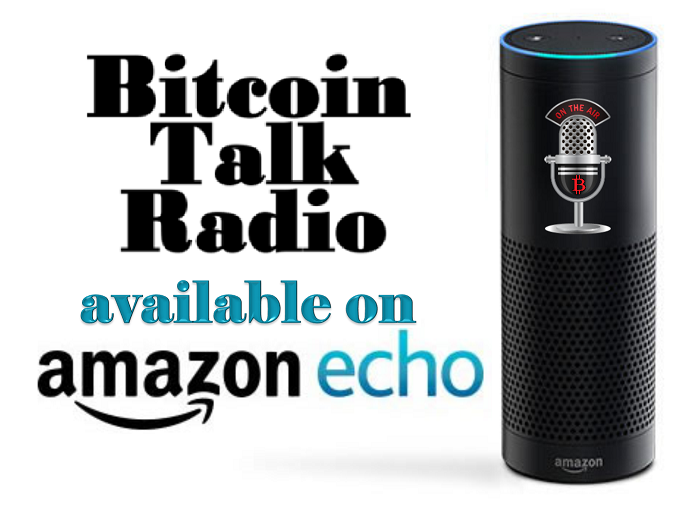 Bitcoin Talk Radio is to deliver news, informative interviews, and fun talk shows, and entertainment. We are not Bitcoin experts, nor do we claim to be. We are just enthusiasts. Please do not make any decision based of anything we say, always be your own judge and make your own decisions! All the stories posted on Bitcoin Talk Radio have an open forum for comments, and we appreciate any and all comments, feedback, and site corrections you may want to point out to us. 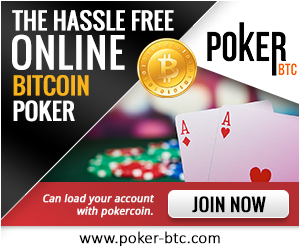 Owned & Operated by Bitcoin Media Group LLC.